Look up as you’re leaving work this evening and you’ll be treated to a rare spectacle. 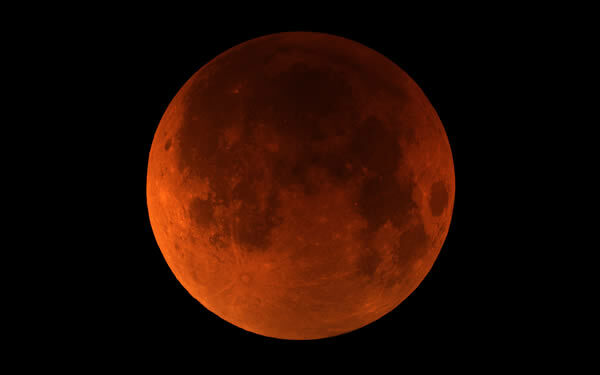 The eastern coast of Australia will be lucky enough to witness a twilight total lunar eclipse tonight, with the moon expected to glow a striking shade of blood red. The moon will already be eclipsed when it rises over Canberra at around 5.34pm this evening. By 5.46pm, the moon will be in the middle of Earth’s dark shadow. The total eclipse will end at around 6.25pm. 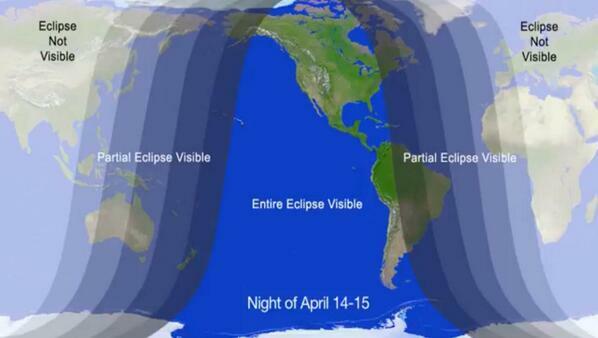 This will be the first total lunar eclipse in over two years. …and this morning at 5:30 when I went out to get the papers the sky was crystal clear and the moon was shining brightly. Just like every other astronomical event of any note lately. Unfortunately the east coast will only get a partial on this one, but it should still be quite the bloody red sight.